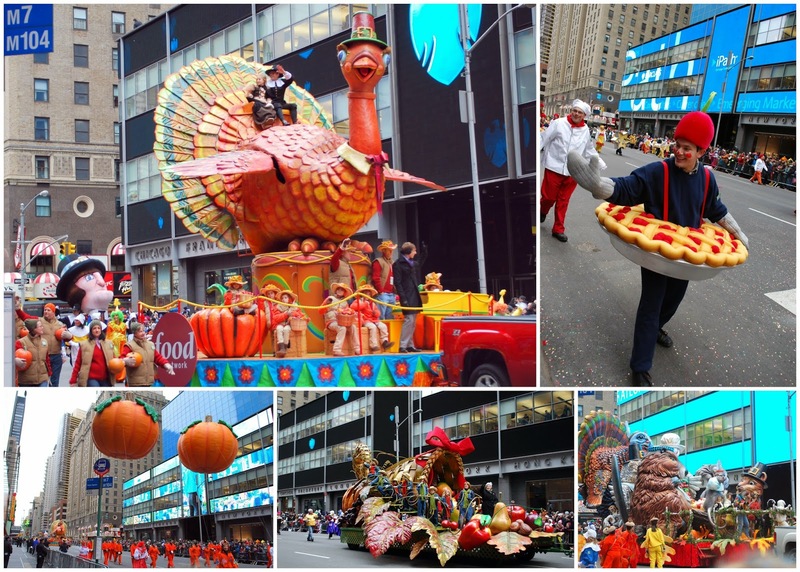 It is Thanksgiving once again! 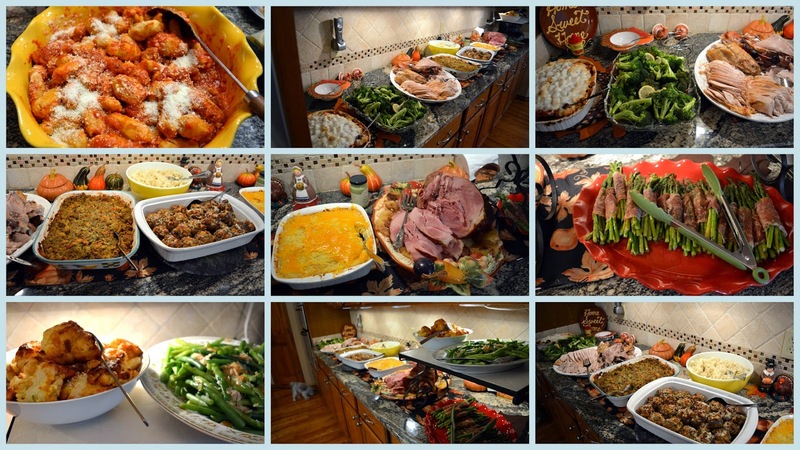 Some scenes from my house Thanksgiving Day last year. earth, and our friendly helpers. Thank you, one and all, for reading my blog, leaving nice comments and being friends! 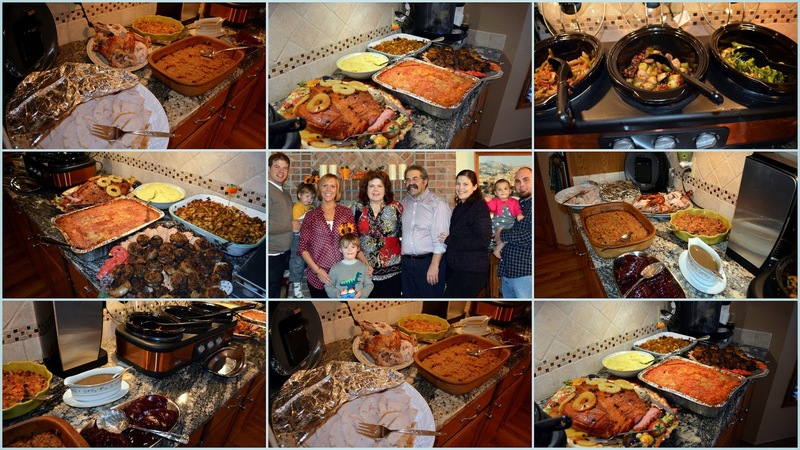 I count you all among my blessings. With Thanksgiving fast approaching, and Christmas just weeks away, are you busy making your Christmas and holiday gift list? Do you find it hard to find special gifts that will be unique, perhaps handmade and almost one of a kind? 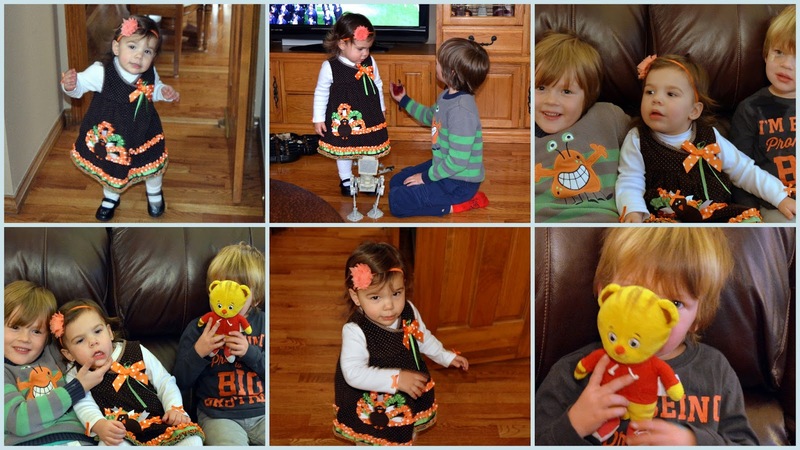 Do you like to find fun surprises to fill a Christmas stocking for the men, women and children in your life? How about useful items to give as hostess gifts for the holiday parties you attend? Then look no further than the Brooklyn, New York headquartered privately-owned retailer, Uncommon Goods, that endeavors to feature unique designs and handcrafted gifts created in harmony with the environment and without harm to animals or people. I was excited to be asked by the folks at the Uncommon Goods Catalog to pick out a few items to review from their online holiday/Christmas gifts. . I've been a fan of Uncommon Goods for many years as I have always loved their unique selection of gift items and the fact that many are hand crafted, made in the USA, and that about a third of the items in their collection are made from recycled or upcycled materials. When my selections arrived everything was well packed, attractively packaged, and some of the items had tags attached that described the artist story that made them. When I was making my selections. I was very attracted to this hand sculpted Red Slate Cheeseboard that I found in the holiday/Christmas gifts for Women selection. It comes with a burlap storage bag, a soapstone chalk. and self-stick, nonslip, cork pad feet. It is created by Brooklynites Sean Tice and Kristy Hadeka and comes in red or black slate sourced from Kristy's third-generation family quarry in upstate New York. They cut and handcraft the natural edges of each board. I chose the red slate board as I thought it would make a nice backdrop for cheese and hors-d'oeuvres. I think you'll agree this is a very nice board that I'll use all year round! It is food safe and washable, and if I chose to write the cheese names on the board next time, the soapstone chalk will be wonderful to use, as it is dustless and will easily wipe off the board. The slate cheeseboard could also make a nice chalkboard or can be a large trivet, tray or platter. What a wonderful gift it would be for anyone on your list who loves to entertain and who appreciates multipurpose handcrafted items! Speaking of cheese, this is a handy dandy Cheese Keeper that I found under holiday/Christmas gifts--click here to see that entire category of unique items. The white earthenware, food-safe clay Cheese Keeper has been fired at a low temperature which gives it the ability to regulate the moisture around it. When placed in an airtight cheese storage container for cheese, including plastic, the Cheese Keeper absorbs moisture and helps keep the cheese fresher. I'm always disappointed to have to throw away an expensive piece of cheese because it has dried out or become mushy, so I'm glad to have found this item! 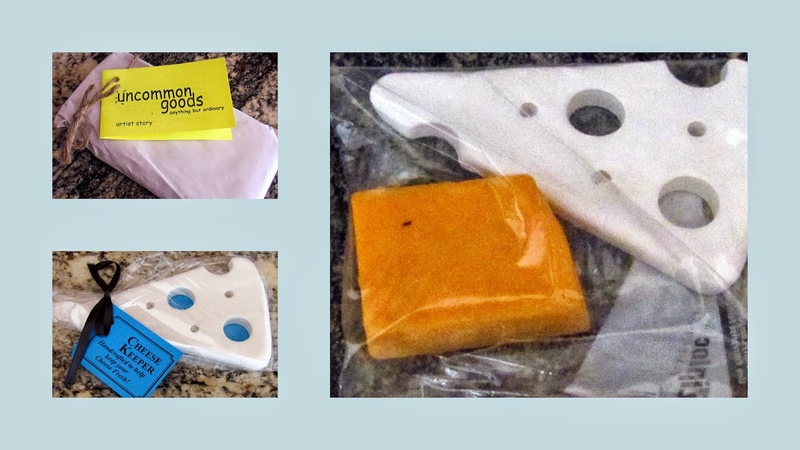 I think it would make a very unique affordable hostess gift for all the cheese aficionados in your life. Don't you agree? 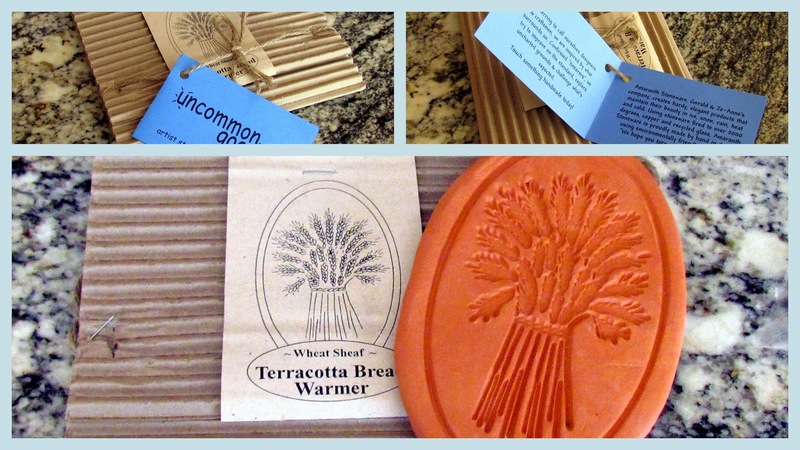 Another wonderfully useful item for the holidays and all year long is this Terracotta Bread Warmer. It is handmade of food safe earthenware clay. Simply heat it in the oven (instructions included) and place it in a bread basket, and it will keep bread, buns, and croissants warm. 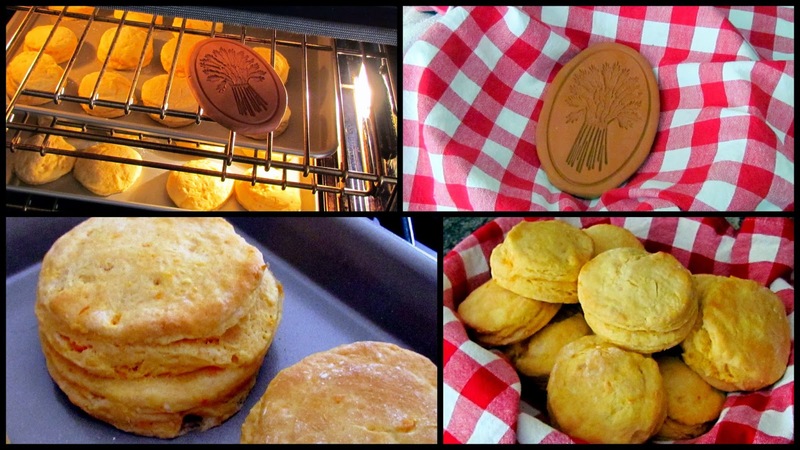 Here is a recipe for Sweet Potato Biscuits that I love to serve warm this time of the year at Thanksgiving and Christmas meals. 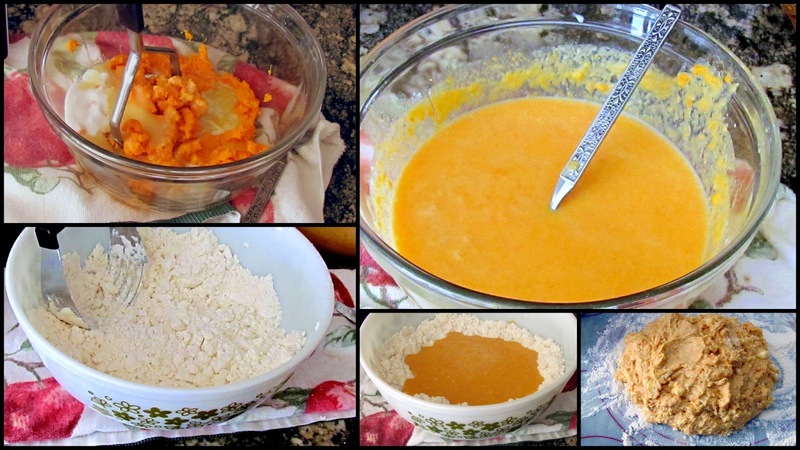 Combine mashed sweet potato, sugar, egg and melted butter in a mixing bowl. Beat well with a fork until smooth and well incorporated. Stir in milk. Set mixture aside. Stir together self-rising flour and baking powder in a large bowl. Cut in shortening until mixture resembles coarse crumbs. Make a well in the center of the dry ingredients. Add sweet potato mixture and stir just until combined. Turn out dough onto a well-floured surface. Knead gently for 10 to 12 strokes. Roll the dough to 1/2 inch thickness. Cut with a floured 2 1/2 inch biscuit cutter. Re-roll dough as necessary. 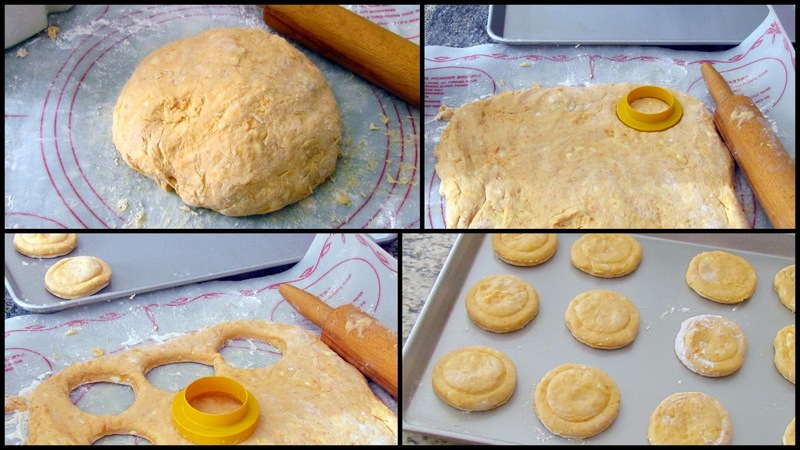 Place biscuits an inch apart on a large baking sheet. Bake in a 400 F degree oven for 15 to 20 minutes, or until the biscuits are lightly browned. Makes 16 to 18 biscuits. They are delicious served with honey or a flavored cinnamon butter. As you can see I placed the oven heated Terracotta Bread Warmer in the bottom of my bread basket. My sweet potato biscuits remained warm the entire meal from the heat generated off the warmer! It is another very affordable item from the Uncommon Goods catalog that you will keep using all year long! It would make the perfect hostess gift or stocking stuffer for any man or woman on your holiday list who loves to bake! Of course, when I was making my selections, I had to choose an item for my grandchildren to play with from the Uncommon Goods gifts for kids. I loved this Fantastic Anti Plastic Beach Toy set as soon as I saw it! This brightly colored set is made in the USA from eco-friendly bioplastic made from corn and not petroleum, so it is biodegradable material that will break down in only 2-3 years if washed into to see, as opposed to the typical 500 years of other plastics! A definite boon for our environment. It is also dishwasher safe and holds up as well as ordinary plastic but without harmful chemicals. 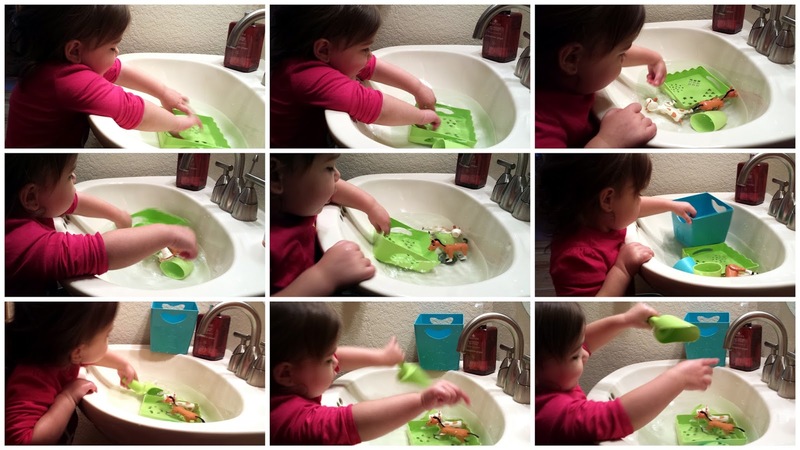 My granddaughter did not have to wait for a beach vacation to enjoy using the Fantastic Anti Plastic Beach Toy set, as she had a lot of fun standing by my powder room sink, playing in the water with it and few other pieces of her toys. It kept her occupied for almost an hour, and she learned skills such as pouring water from cup to cup, filling the cups with the scoop, as well as how the water flowed through the design holes in the lid. I know she and my grandsons will have fun playing with this toy in the bathtub when they have a sleepover at our house, and also in our outside sandbox in the summer. Everything stores neatly inside, and it is compact, sturdy, and easy to store. It will also be easy to pack in our luggage to bring along if we take a beach vacation in the future. If you look at the special Uncommon Goods links I provided in this post I'm sure you'll agree that you will find the best holiday/Christmas gift ideas for men, women, and children, from fun jewelry and accessories, cool and attractive books, creative home decor and kitchen items, as well as items that can be personalized for a one of a kind gift! Good to know in this season of giving is that as part of their "Better to Give" program, Uncommon Goods donates a dollar of each purchase made to a nonprofit organization. They have given over $300,000 to charities around the world since they started this program twelve years ago. Check out Uncommon Goods and make your holiday and Christmas shopping for the special people in your life easier than ever! 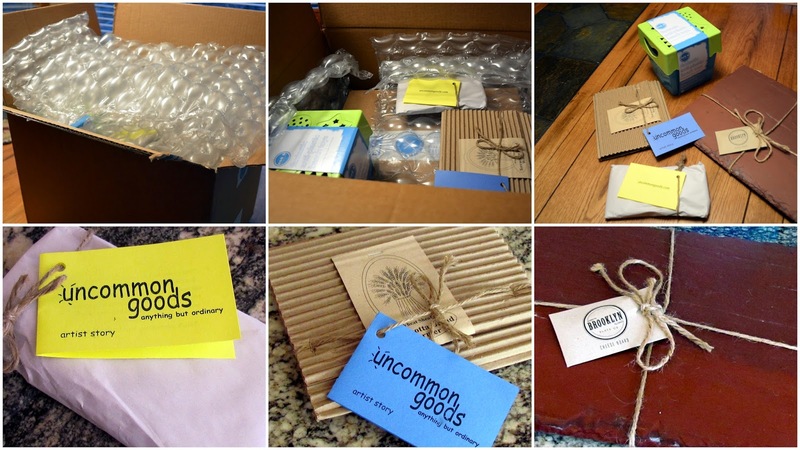 *Edited 11/24/14 to add: Yes, Uncommon Goods does ship to Canada and 100 other countries! Go to their home web page and look for the American flag icon in the upper right corner. Click on the arrow that is to the right of the flag. That will take you to a new page that will allow you to choose your shipping destination and currency. Some restrictions may apply. *In full disclosure, I was provided with a budget to chose items from the Uncommon Goods online catalog as a gift for my use and review. All opinions of these items in this review are my own, and not influenced in any way by this gift. Take a walk with me along a path under an arbor dripping with autumn color in the Denver Botanic Garden. 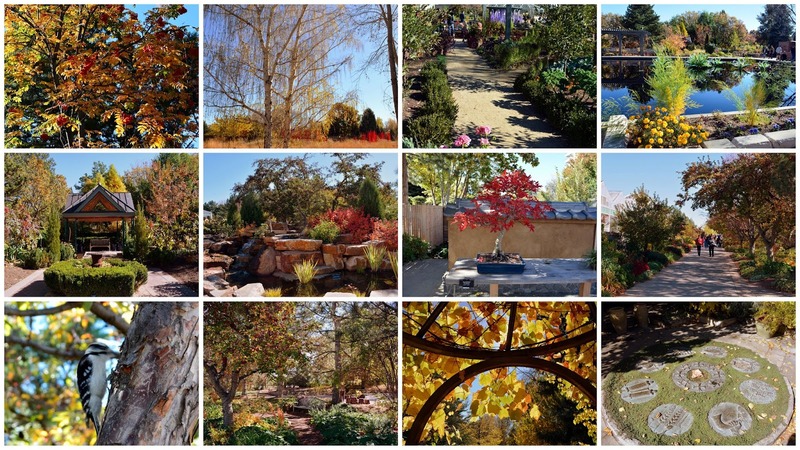 I was here in late October to visit the spectacular Chihuly Glass Exhibit that is closing at the end of November--click here to read that blog post-- but now I'd like to show you the other beautiful ways the garden looked on my visit. 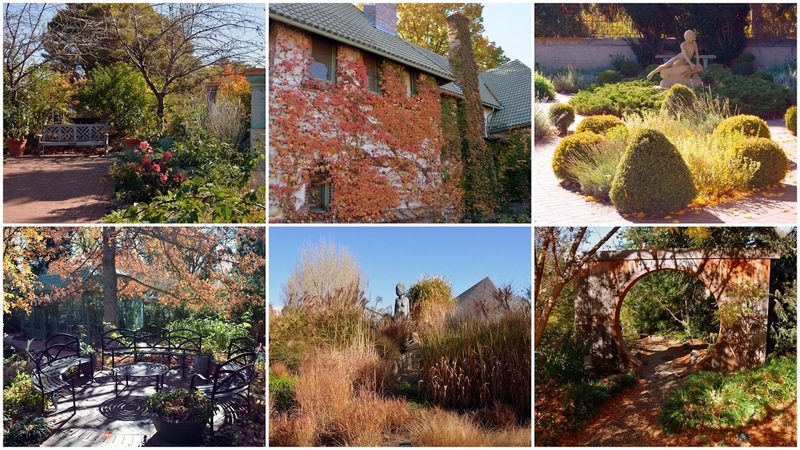 Every path leads to new views of these mini gardens within the Denver Botanical Garden in every season, but the reds, golds, and oranges of autumn gave them all a special glow. ...including the sighting of a female Downy Woodpecker in a tree! ...as there are also many flowers still in bloom! 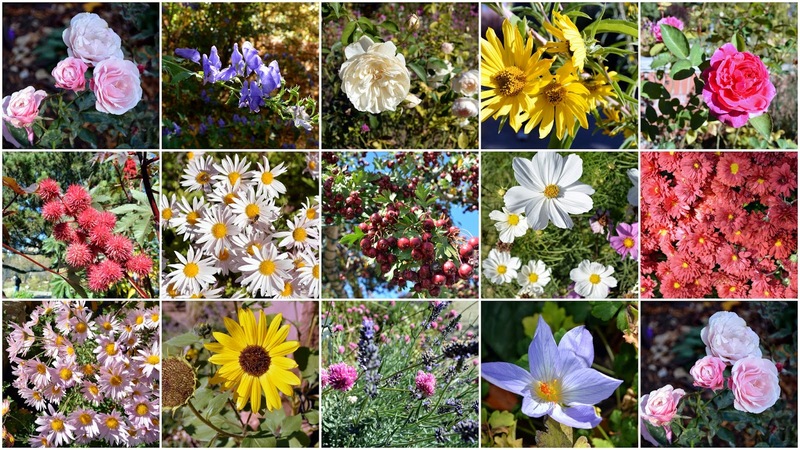 Here is a small selection of flowers I photographed on my visit. 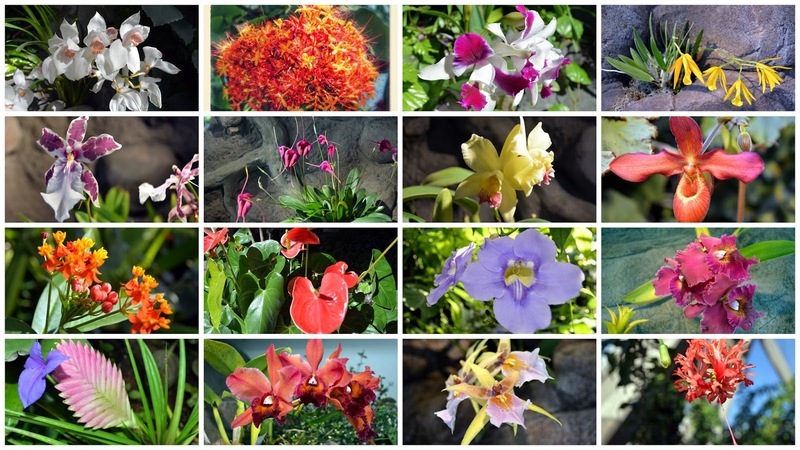 The orchids and bromeliads that are in bloom this time of the year were delicate treasures for the eye to behold! 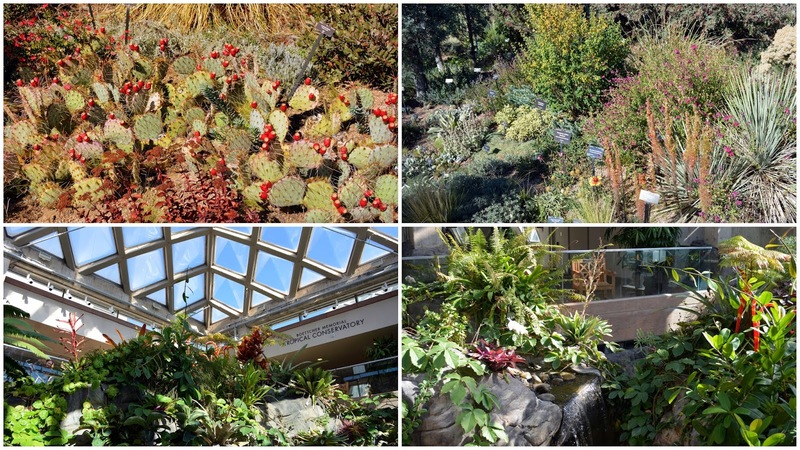 The Denver Botanic Garden is located at 1007 York Street, in Denver, Colorado, just 10 minutes from the downtown area. 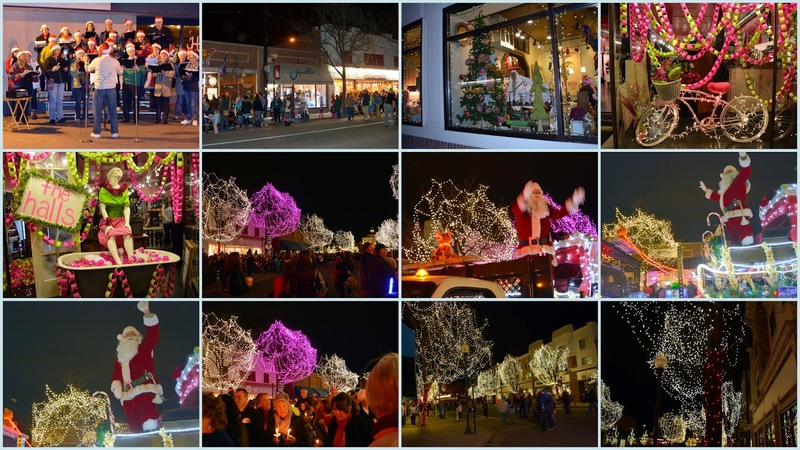 Click here to read parking, transportation, and other information for visitors. I highly recommend going for a visit if you are in the Denver, Colorado area. If you are a reader in the US, you probably know from weather reports this week that our area in Colorado welcomed its first "Arctic Blast"! We had a couple inches of snow and a few days of record-breaking cold temperatures. Even the community horses had to wear coats! 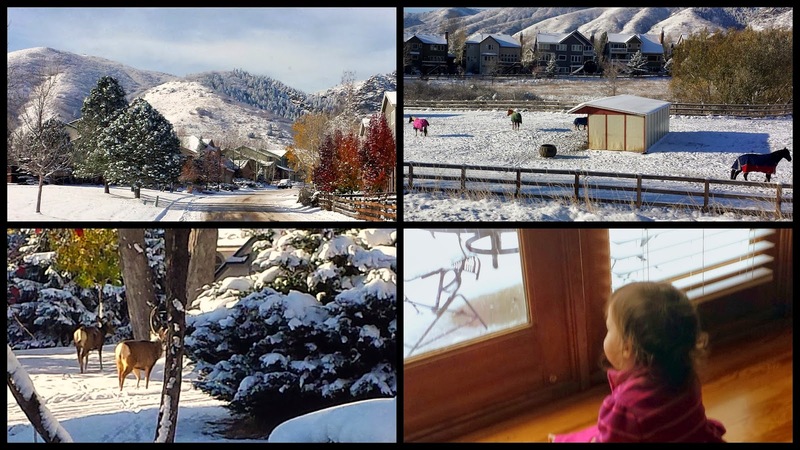 I was thankful for a warm home, and the precious sight of watching my little granddaughter sit and watch the snow fall. She is saying many words now, and it was fun to see and hear her reaction to the snow. If you are wondering how the Chihuly Glass Exhibit held up in the snow and cold click here to see a photo from the Denver Botanic Garden of an exhibit in the snow and their report. You can read all my blog's facebook updates on this link, and follow me on Instagram on this link. Thanks for visiting! 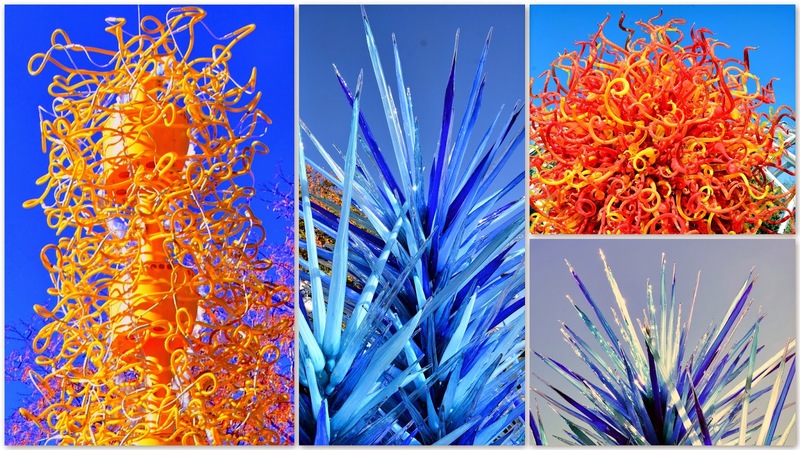 Are you familiar with the artwork of Dale Chihuly? He is an American artisan of the Studio Glass Movement and elevated the perception of the glass medium from the realm of craft, to fine glass sculpture. He is a true artistic master for our time, whose glass artworks are in over 200 museum collections worldwide. I became familiar with his glass from exhibits I saw in the de Young Museum in San Francisco and the Museum of Fine Arts in Boston, plus a large display at the Borgata Hotel and Casino in New Jersey. 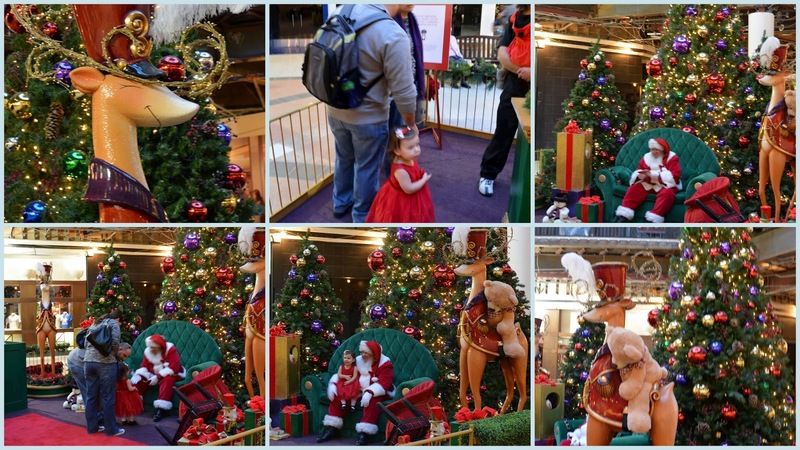 I wrote a blog post about the Borgata Hotel collection, which you can read on this link. 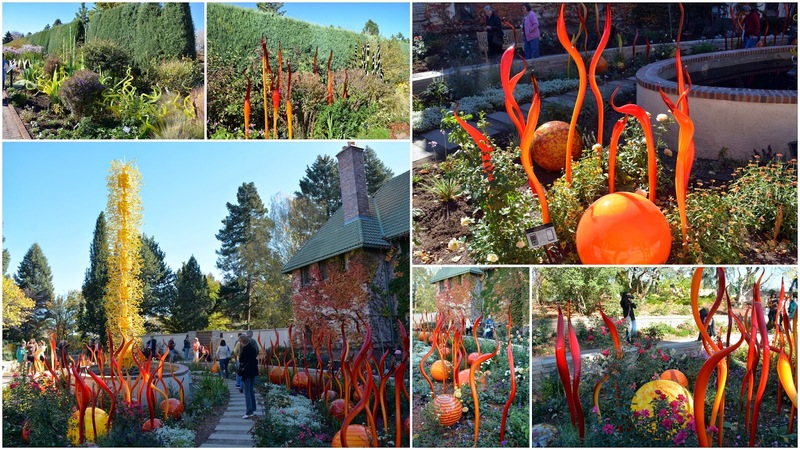 When I heard that the Denver Botanic Garden was presenting the Rocky Mountain Region's first major outdoor exhibition of Chihuly's artwork, I was very excited and determined to see it. The exhibit began on June 14, 2014, and will end November 30, 2014, so I knew time was running out. Happily, my husband and I finally had a free day to see the exhibit last week. The Denver Botanic Garden is a top-ranked US botanical garden, which I've visited many times in the past, but to see it decorated with Chihuly's glass sculptures was a special treat! As soon as we entered the garden the dazzling "Blue Icicle Tower" greeted us! Chihuly has done many outdoor exhibits of his glass art before and said that he chose his best works for the Denver Botanic Garden exhibit. 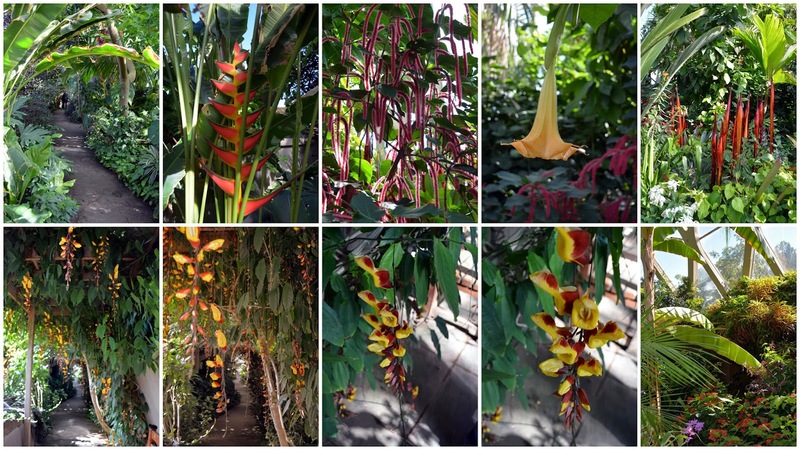 The O'Fallon Perennial Walk in the garden became transformed into the "Perennial Fiori," -- a magical blending of natural flowers with glass flowers of all shapes, sizes, and colors. 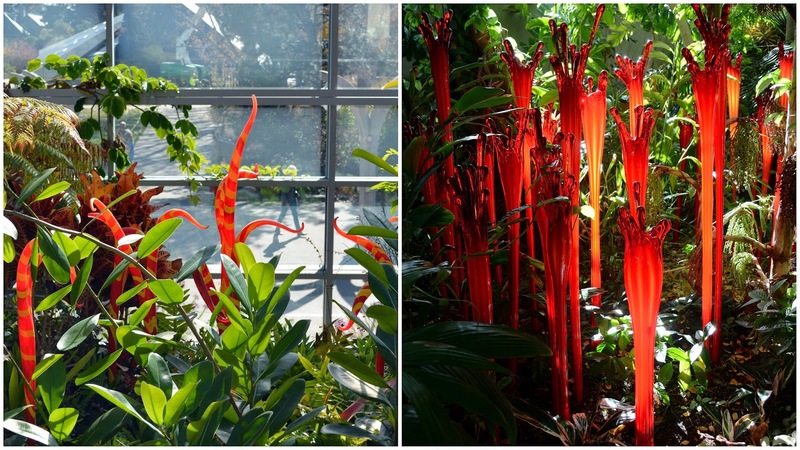 The exhibit beautifully blended the glass sculptures into the natural beauty of the botanic garden's landscape in many varied, and visually delightful, ways. The glass sculptures looked unique, viewed both near and far. 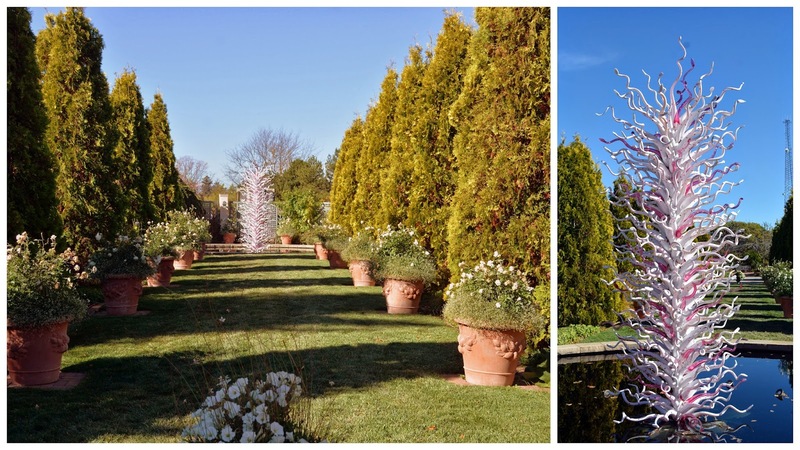 They incorporated themselves so well into the landscape, as to look like a natural part of the garden! ....and close up. They were a bright touch of color in the Rock Alpine Garden. 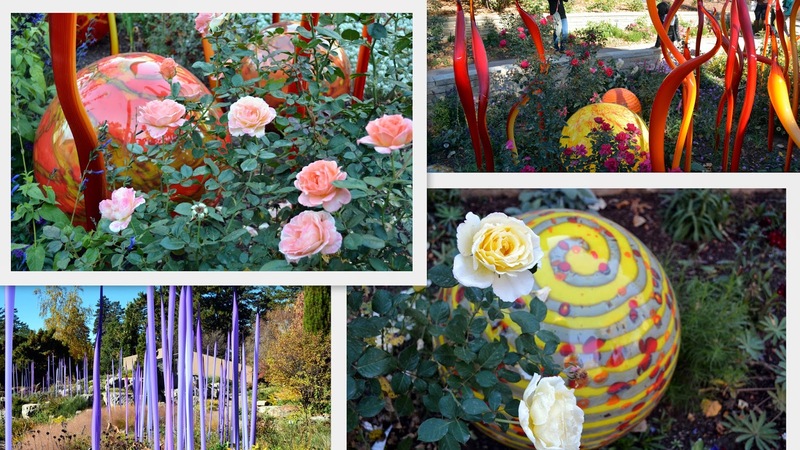 Although we made our visit to the exhibit at the end of October, the autumn weather in Denver had been mild enough that roses, and many other flowers, were still in bloom. The glass made beautiful backdrops and accents for each! The contrast of the "Red Reeds" in the native grasses of the Plains Gardens was stunning. As was the colorful "Float Boat" in the Monet Pool. I think this was my favorite glass art sculpture of all! Just look at the profusion of art glass balls in the boat and their reflection on the water! Just breathtaking! Every turn in the garden leads us towards more beauty. ...which lead to the "Blue and Purple Boat," It was another favorite of mine, and I wanted to photograph it from every angle! More reflections on the water. The autumn trees became a lovely backdrop for the bright blues and purples glass. The spectacular color was everywhere! The "Summer Sun" was still shining in the Denver Botanical Gardens! Thank you, Dale Chihuly, for making the world a more beautiful place, and thank you Denver Botanic Garden for hosting such a spectacular display! Touching the Sky on the Rocky Mountain Tundra!